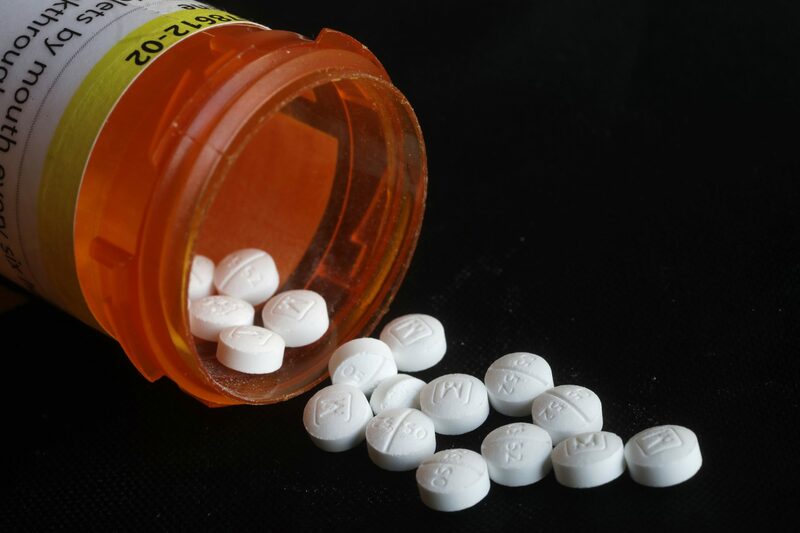 WASHINGTON (AP) — U.S. health officials Tuesday warned doctors not to abruptly stop prescribing opioid painkillers to patients who are taking them for chronic pain ailments, such as backaches. The federal agency said doctors and patients should agree on a plan to gradually reduce their dosage, based on their treatment history, type of pain, psychological state and other factors. The FDA stressed the importance of a customized plan, saying no standard method "exists that is suitable for all patients." This article was written by Matthew Perrone from The Associated Press and was legally licensed through the NewsCred publisher network. Please direct all licensing questions to legal@newscred.com.